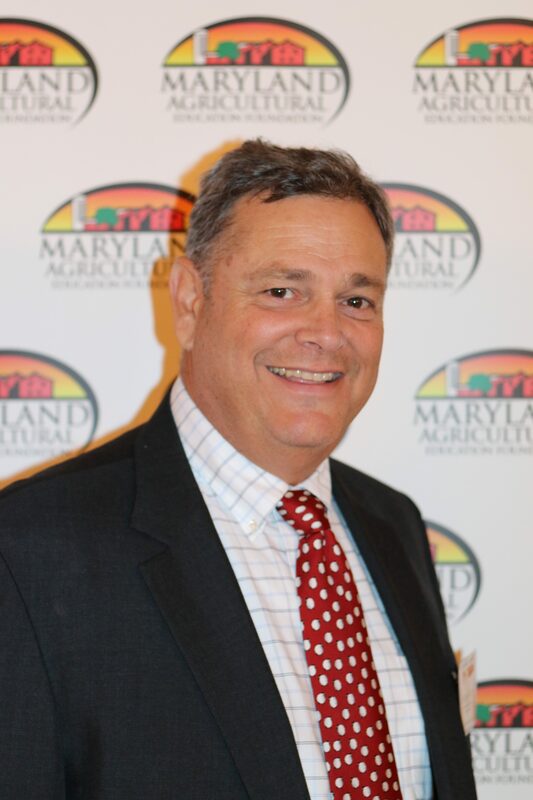 George Mayo is the current Executive Director of the Maryland Agricultural Education Foundation, Inc., a non-profit, non-governmental organization whose mission is to promote the importance of agriculture in everyone’s daily lives. George has over thirty years’ experience as an ornamental horticulturist and was raised on a small family farm in Glencoe, Maryland. His work experiences span nearly every aspect of agriculture from dairy, beef and grains to ornamental and specialty crops. He is a past president of the Maryland Nursery, Landscape, and Greenhouse Association and a LEAD Maryland Class V fellow. George resides in Glencoe, Baltimore County, Maryland with his wife Janey. 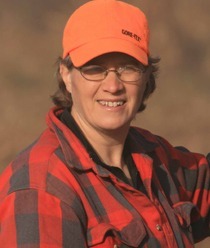 Bonnie Werner is MAEF’s office manager and has been with the organization since its inception in 1989. Before MAEF she worked for Southern States Cooperative. In addition to managing MAEF’s office, she is also very involved in event organization. Overall, she keeps everything and everyone running smoothly. Bonnie lives in Baltimore City where she is an advocate for agriculture and is very involved with her two children and three grandchildren. Diana Tyler is MAEF’s Education Outreach Coordinator and has been with MAEF since 2005. 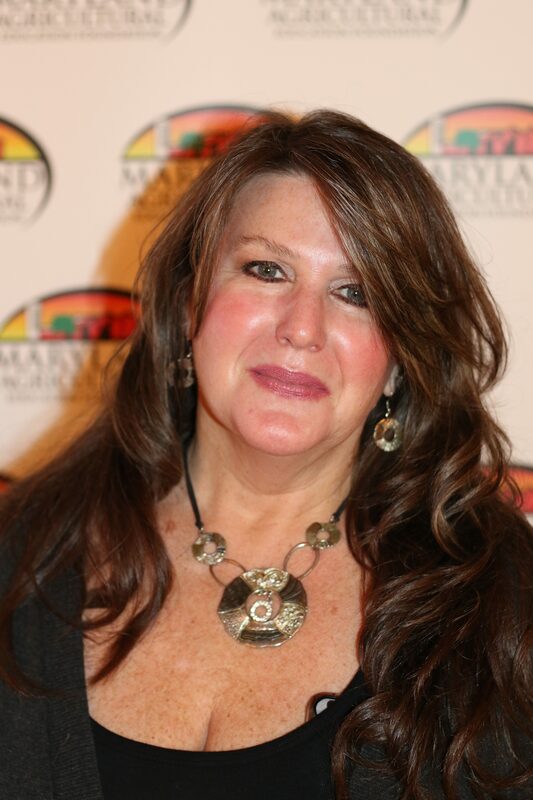 She attended Harford Community College and earned a degree in Criminal Justice. Diana worked for M&T Bank for 30 years before she came to MAEF. In her spare time, Diana enjoys gardening and baking. She is very involved in the lives of her two daughters; Brooke and Emily. 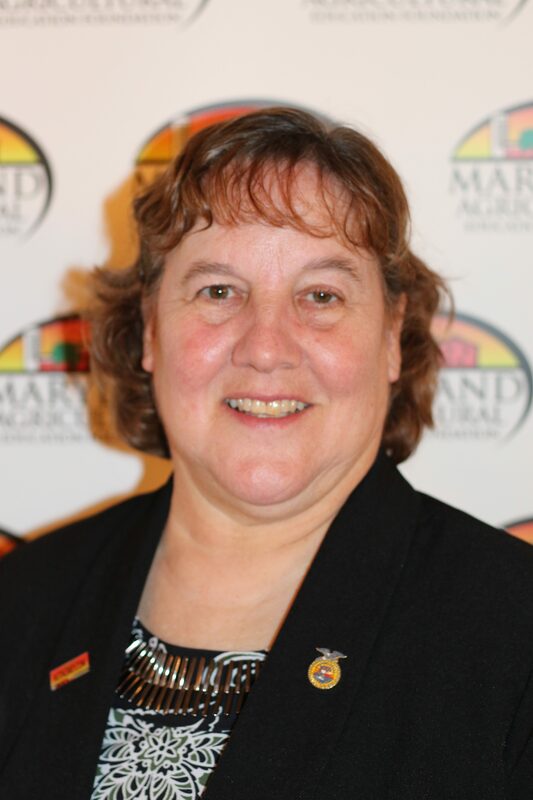 Peggy Eppig is MAEF’s Director of Middle School and Natural Resources Education. At MAEF Peggy develops integrated agriculture curriculum for grades 6-12 through undergrad. She develops formal and non-formal Ag/environmental science and social studies opportunities for teachers and students. Peggy collaborates with several other institutions, organizations and non-profits to support Farm Based Education, the Leopold Project training, the Maryland Farm-to-School program with the Maryland Department of Agriculture, and Project Green Classrooms. Peggy facilitates many innovative professional development Ag and natural resources workshops throughout the state for schools systems and professional conferences. David Miller has been fully engaged in a variety of areas of agricultural education for more than 50 years. Beginning his career as an FFA student member, David went on to pursue a degree in agricultural education at the University of Maryland. 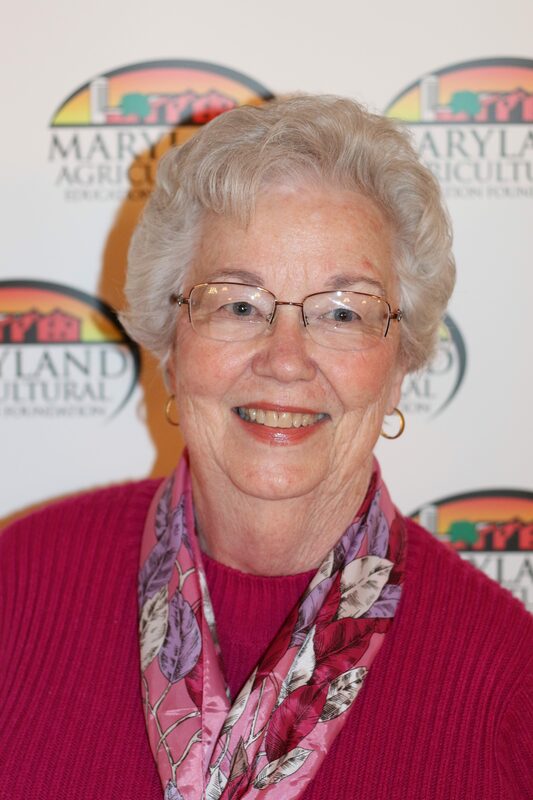 After a successful teaching career at Gaithersburg High School from 1966 until 1976, Miller served as the Executive Secretary of the Maryland FFA Association and later the Maryland FFA Association Advisor and Agricultural Education Specialist. In these roles, he played a large part in establishing the Maryland FFA Foundation, Leadership Conference, and Legislative Conference. He also served on the National FFA Board of Directors and National FFA Board of Trustees from 1982 to 1990. In the early 1990s, Miller returned to the local school system. Until his retirement in 2005, he was the Assistant Superintendent for Career and Technology Education at Frederick County Public School. 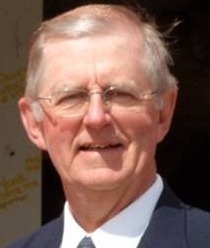 Since retiring, Miller continues to offer his assistance to agricultural education, working as a consultant for MAEF. Through this position, he and others work to improve existing agriscience programs and advocate for growing programs. 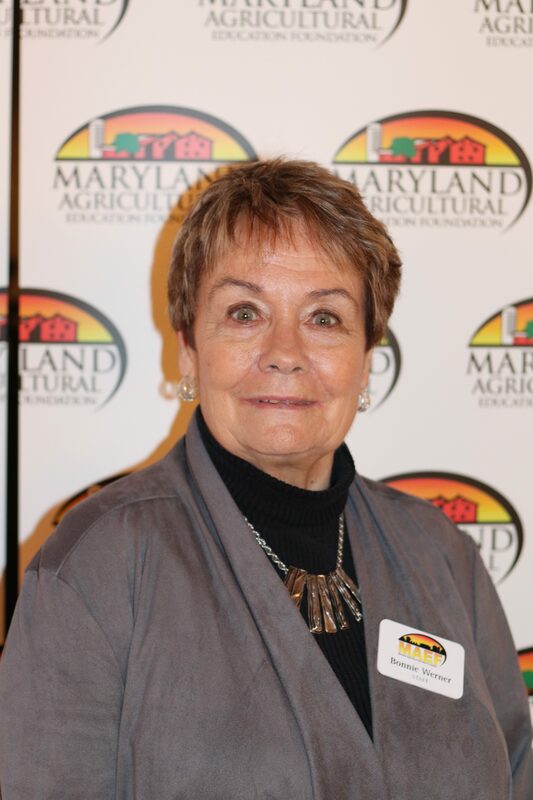 Terrie Shank serves as the executive director for Maryland FFA Association and the assistant director of High School and Post Secondary Education. Before joining MAEF, Terrie taught high school agriculture for 32 years in Washington County, retiring from Clear Spring High School. Her views of building agriculture programs and providing teacher training and support directly link to MAEF’s overall mission. Terrie has received multiple awards from the public school system, Maryland Agriculture Teachers Association, and National FFA Association. She is a graduate of LEAD Maryland Class VII. In her spare time, Terrie likes to travel and help in the operation of her family dairy farm, Palmyra Farm, LLC, in Washington County. Jeanne Mueller was invited to attend the first Ag in the Classroom program that MAEF held in 1989. Little did she know how that would affect her years of teaching 4th grade. 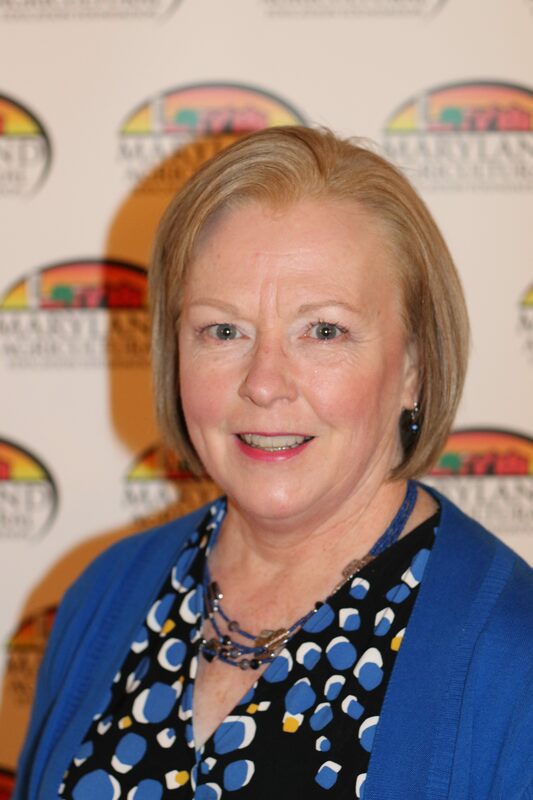 After retiring in 1996 from Frederick County as an elementary teacher, she began working with the Maryland Ag in the Classroom program and became Elementary Education Director for MAEF a short time later. 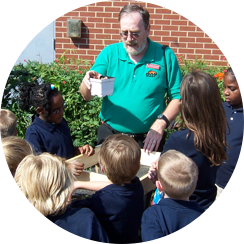 Her master’s degree in Curriculum and Instruction played an integral part in the development of the Maryland Resource Kit, Literature Links to Agriculture, Green Thumb Gems for the Classroom Window Sill, , and Amazing! Maryland Agriculture. These resources provide teachers throughout the state with a variety of lessons that highlight the importance of agriculture in their lives and the lives of their students. Jeanne believes that hands-on activities are the best way to teach and they foster an excitement as students learn. Jeanne also has responsibility for the curriculum for MAEF’s mobile science lab program. the four mobile science classrooms provide agriculture based hands-on investigations serving over 78,000 student visits annually. Naomi Knight is the Program Coordinator for the Maryland FFA Association, working closely with the MD FFA Executive Director, Terrie Shank. Naomi retired as an agriculture teacher after 32 years, 30 in Harford County and her first 2 years in Frederick County. Naomi’s major accomplishments include: Outstanding Teacher Award, Region 6 of the National Association of Agriculture Educators (NAAE), Finalist in the National FFA Agrscience Teacher of the Year Program, and has earned both the American FFA Degree and the Honorary American FFA Degree. Naomi has devoted her life’s work in agriculture, growing up on her dad’s dairy farm and marrying a dairy farmer of 32 years.